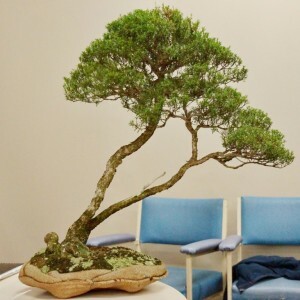 The first Club meeting of the year featured a display and discussion about “The Australian Style”, with discussion led by Quentin, and with quite a few contributions from the club members present. 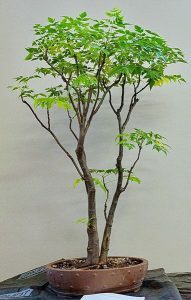 Is there an “Australian Style”? 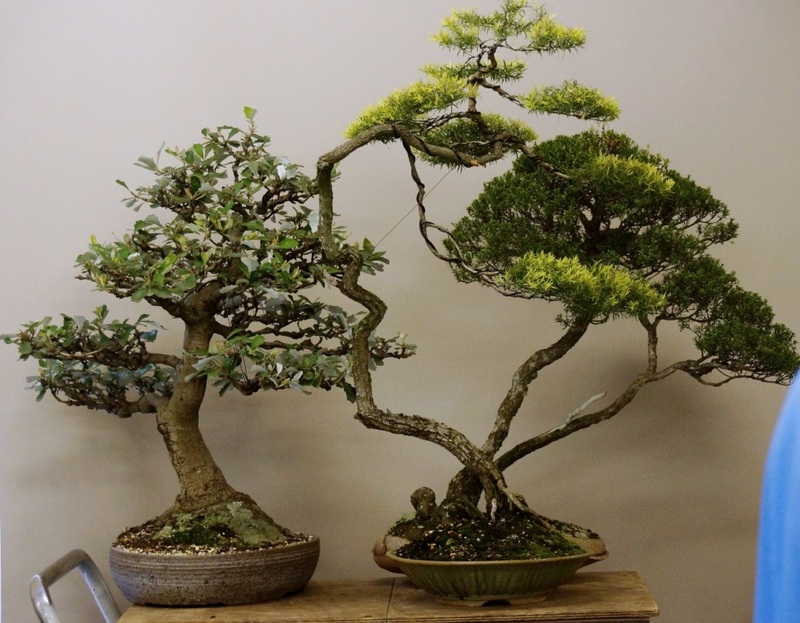 This is a question which has been the subject of continuing discussion and debate amongst many native bonsai growers, with a variety of attitudes and opinions expressed, both in this club, and in wider circles. 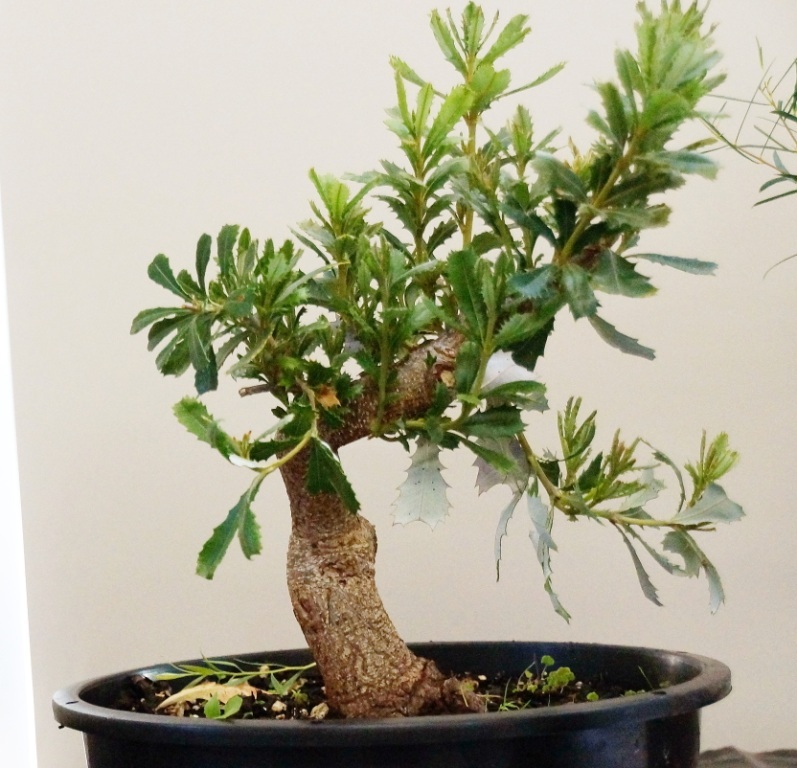 From our discussions and review of a range of trees on the night, we can understand that many Australian native species have some specific growth characteristics which influence the styles of bonsai which can be developed with them. 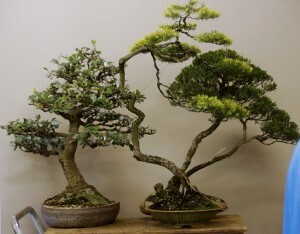 However, it also seemed apparent from our discussions that the features which make many Australian species develop into great bonsai are best expressed when the principles of good bonsai development are understood and utilised to work with the growth characteristics of each species. In most cases, the features which distinguish a tree as a great bonsai will be best developed with the use of the appropriate bonsai growing principles during establishment and training. 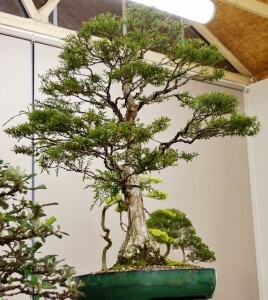 That doesn’t mean that any Australian native species should just look like any other bonsai, though. 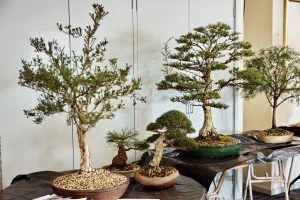 The artistry of good native bonsai development will ensure that a tree will be able to demonstrate that it has a sound bonsai heritage, and also, where appropriate, demonstrate the landscape origins and growing characteristics relevant to the species. 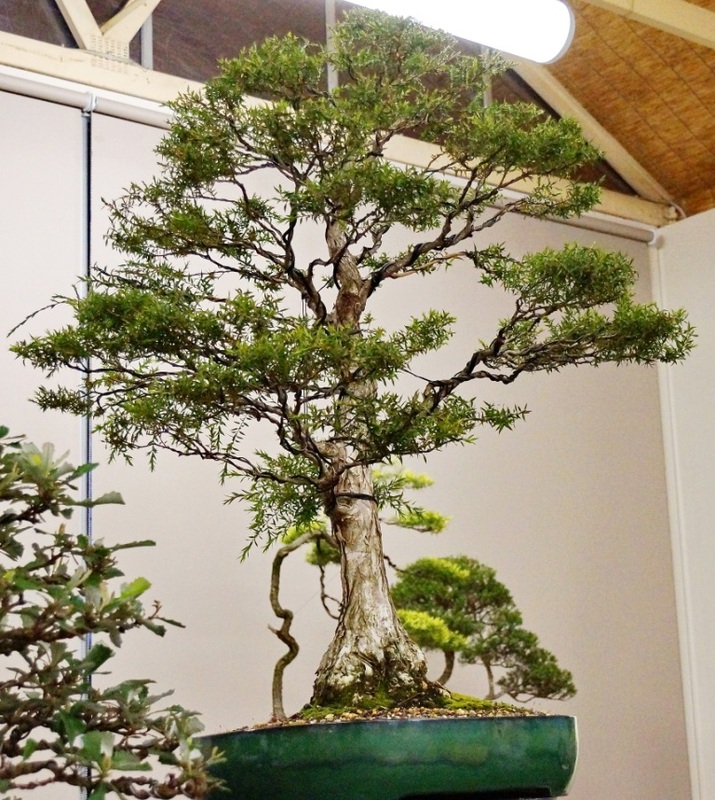 However, in aiming to develop any tree as a bonsai, Quentin emphasised that we must first assess the particular specimen in front of us, and seek to achieve the best bonsai within the specimen. 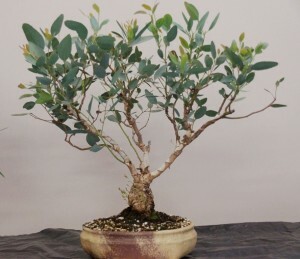 From that, we then consider all of the other aspects of the particular species, such as horticulture, natural forms in the wild, and so forth, and then style the tree accordingly. Quentin used a number of tree specimens to illustrate his key points and to facilitate discussion and debate including paperbarks, banksias, honey-myrtles, eucalypts and casuarinas.